This is a great way to use leftover rice. 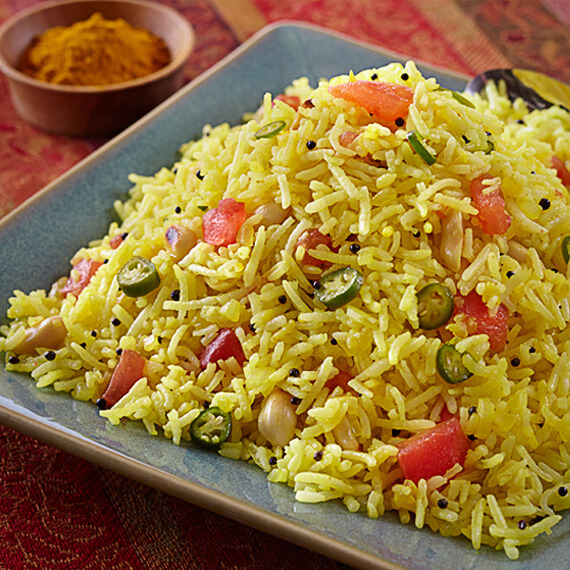 When leftover rice is refrigerated overnight, chemical reactions take place inside the grain that makes it dryer and gives it a unique flavor perfect for this Indian comfort food. 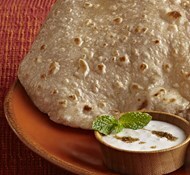 Use day old Basmati rice. 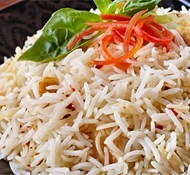 Fork through the cooked rice to separate the grains. Prepare onions, tomatoes and chilies. Measure out spices and have them handy by the stove. Heat oil in a skillet. Pop in the mustard seed or cumin seed; add chilies or paprika and turmeric. Sauté onions, 2-3 minutes, until they are softened but not brown. Stir in tomatoes. When they release their liquid (almost immediately), add rice and ½ teaspoon salt. Mix well and sauté over medium-high heat, 3-4 minutes. Reduce heat to low, stir in more salt if needed and add sugar. Cook 3-5 minutes more. Add peanuts if you like. Garnish with cilantro and lime juice and serve hot or at room temperature.